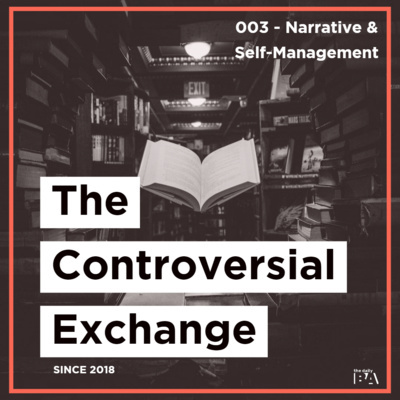 The tougher conversations about human behavior. 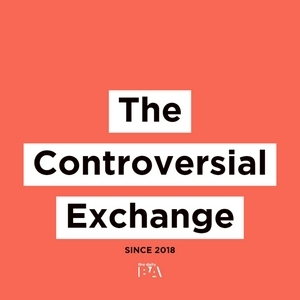 An extension of The Daily BA. 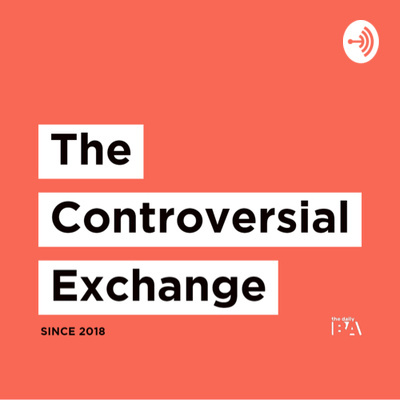 Support and Advertisement: https://www.patreon.com/thedailyba Call-In: https://anchor.fm/thecontroversialexchange #002 - Do Behavior Analysts Deserve to Branch Outisde Autism? 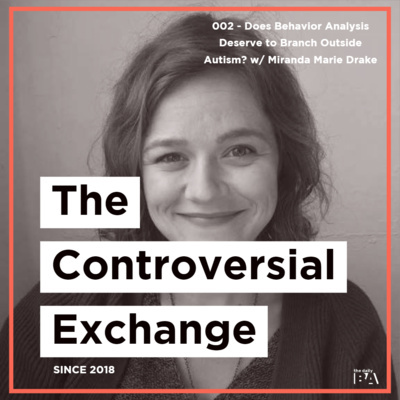 This week we welcome on Miranda Marie Drake to talk about our history of autism treatment and whether our profession "deserves" to branch outside autism. 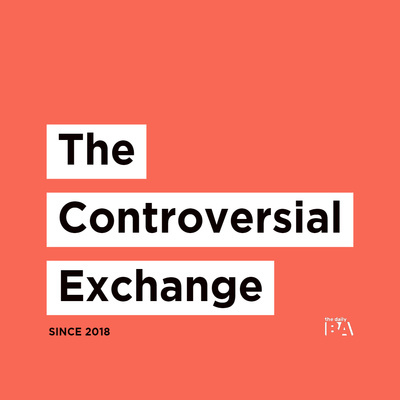 Links for Today: TCE on Instagram: https://www.instagram.com/thecontroversialexchange/ TCE on Twitter: https://twitter.com/controversialex He Will Not Divide Us Capture the Flag: https://youtu.be/W6uGP8hHwrQ He Will Not Divide Us Capture the Flag: https://www.reddit.com/r/LivestreamFail/comments/5ykwc3/shia_labeouf_hides_a_hewillnotdivideus_flag_in/ Foxx R. M. (1996). Translating the covenant: The behavior analyst as ambassador and translator. The Behavior analyst, 19(2), 147-61.: https://www.ncbi.nlm.nih.gov/pmc/articles/PMC2733621/ Morris Email on Teaching Behavior Analysis Listserv re Principles of Behavior: https://listserv.uhd.edu/scripts/wa-uhdedu.exe?A2=ind1801&L=TBA-L&P=R169094 Critchfield, Thomas & J. Doepke, Karla & Epting, L & Becirevic, Amel & Reed, Derek & Fienup, Daniel & L. Kremsreiter, Jamie & L. Ecott, Cheryl. (2017). Normative Emotional Responses to Behavior Analysis Jargon or How Not to Use Words to Win Friends and Influence People. Behavior Analysis in Practice. 10. 97-106. 10.1007/s40617-016-0161-9. : https://www.ncbi.nlm.nih.gov/pubmed/28630814 Becirevic, Amel & Critchfield, Thomas & Reed, Derek. (2016). On the Social Acceptability of Behavior-Analytic Terms: Crowdsourced Comparisons of Lay and Technical Language. The Behavior Analyst. 39. 10.1007/s40614-016-0067-4. : https://www.researchgate.net/publication/303712104_On_the_Social_Acceptability_of_Behavior-Analytic_Terms_Crowdsourced_Comparisons_of_Lay_and_Technical_Language Special Thanks: Miranda Marie Drake for submitting the idea and hopping on the show! 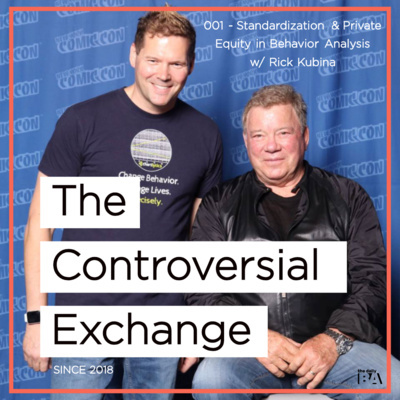 #001- Standardization & Private Equity in Behavior Analysis. 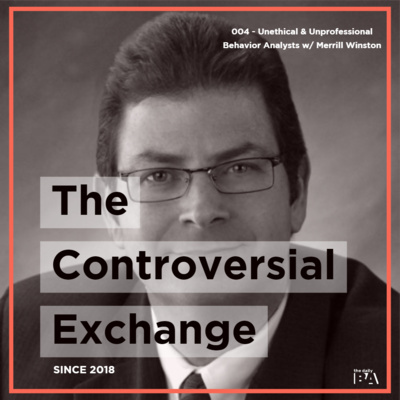 In this episode, RYANO and Dimitri welcome on Rick Kubina, Precision Teaching and ABA master to talk about Standardization in Science and Private Equity in ABA. 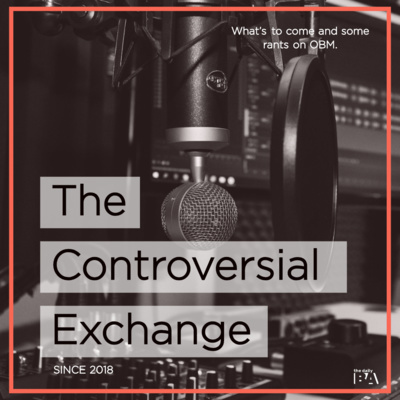 Catch us on Twitter @controversialex or Instagram @thecontroversialexchange and make sure to call in with your thoughts along the way! We're replying to everyone that calls in the first week after release!